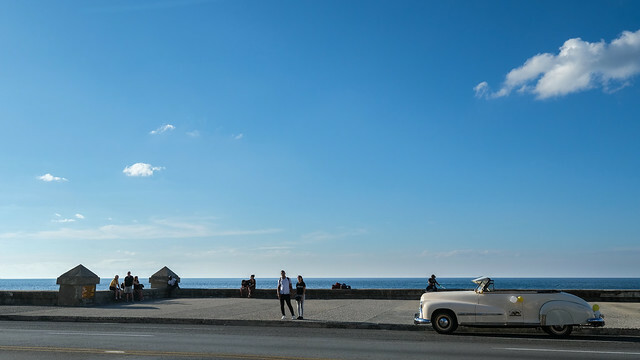 Malecon - Havana | Flickr - Photo Sharing! lindoval:, Cruz Alberto, and 1 other people added this photo to their favorites. Very nice light and beautiful car!! !